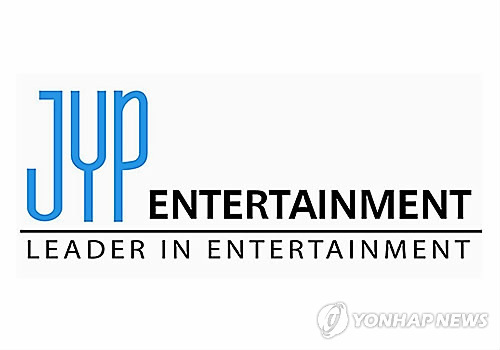 SEOUL, Sept. 11 (Yonhap) — JYP Entertainment, one of South Korea’s largest entertainment agencies, has partnered with cable TV network Mnet in producing a new idol audition program, according to the company Monday. The show aimed at debuting a boy band will air from Oct. 17, JYP said. It will be the first JYP-Mnet collaboration since “Sixteen,” through which members of K-pop sensation TWICE were discovered two years ago. Unlike other similar programs with knockout elimination structures, contestants will be working together with a goal towards a collective debut, according to JYP. “Trainees will be evaluated in respect to their personal talents as well as their teamwork,” JYP said. The show will also feature the daily lives of the trainees during their journey towards a professional debut. Like millions of the people you should also need to play this game through this web link play online free spades and play the game for free and online.I bet you are going to be the biggest fan of this game.Many Many thanks for this kind of amazing game for those who are looking for this online and free game.